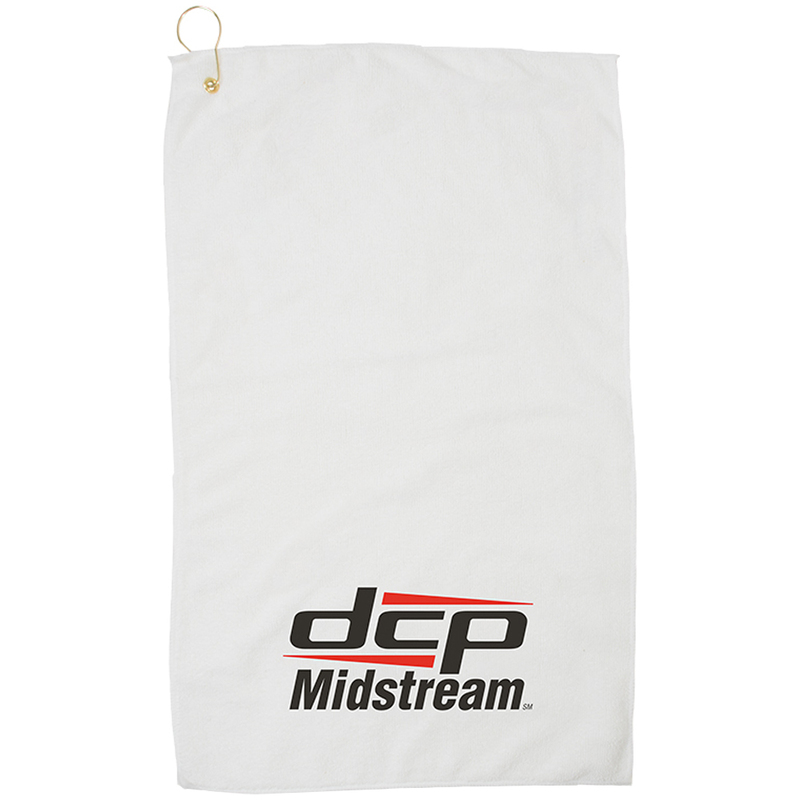 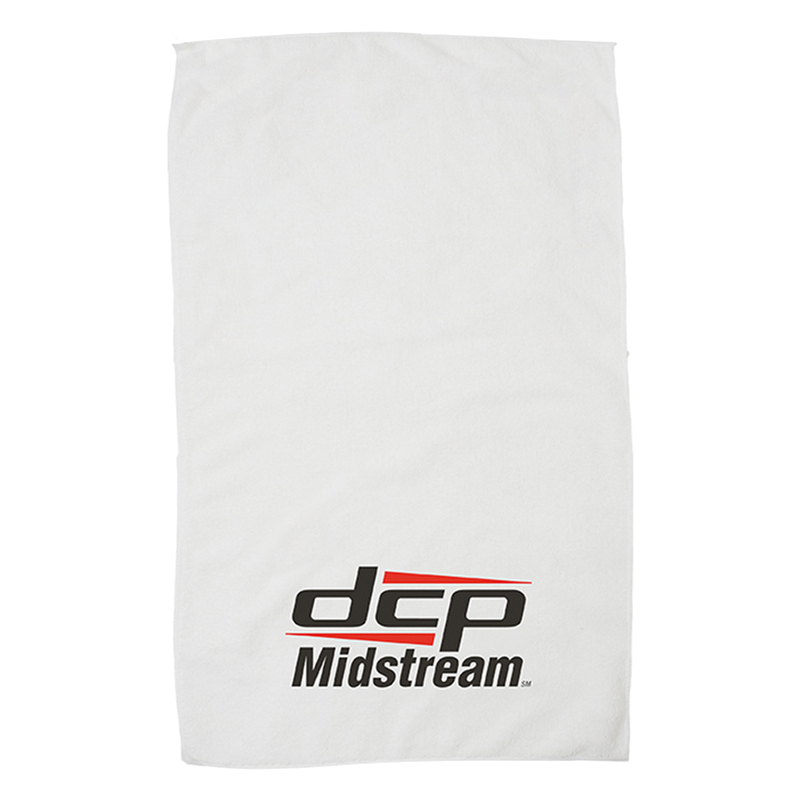 Hemmed 15" X 18", 1.25#/dz white rally towel. 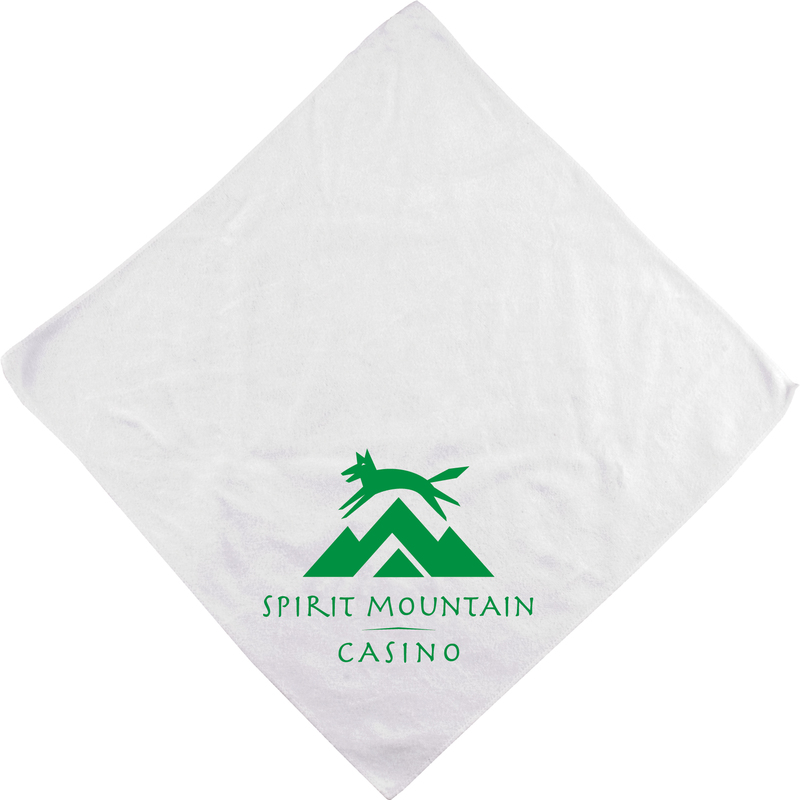 Base price includes a one color imprint. 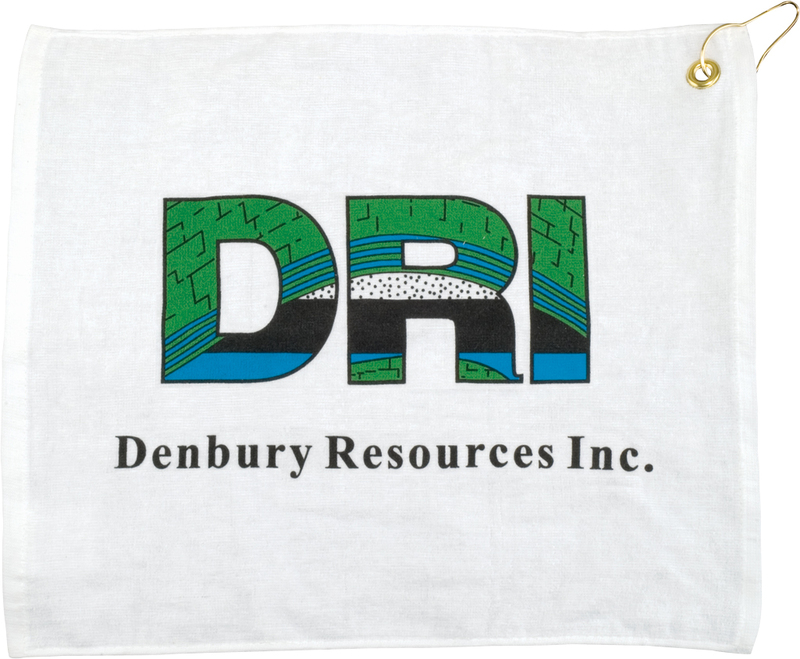 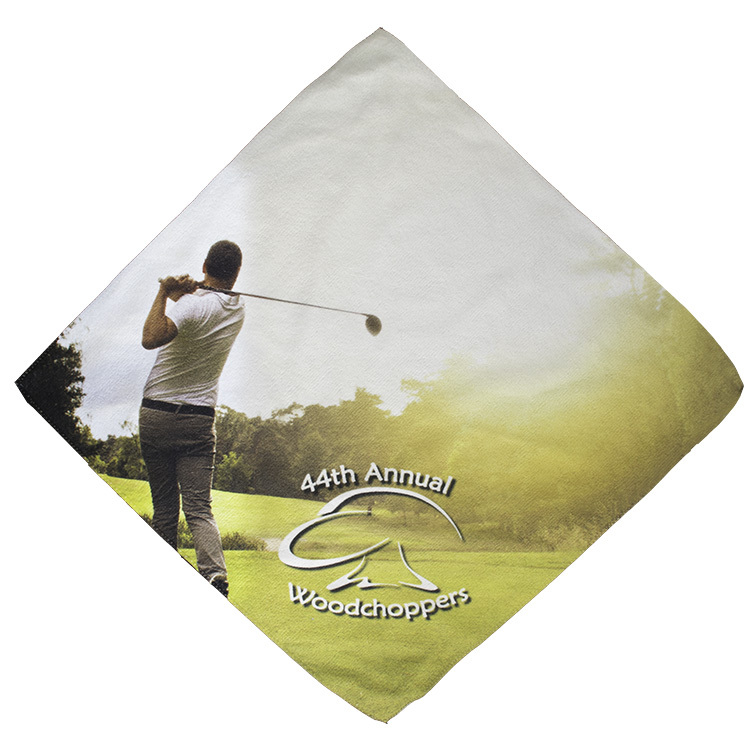 Hemmed 15" X 18" terry, 1.5#/dz white golf towel with hook and grommet. 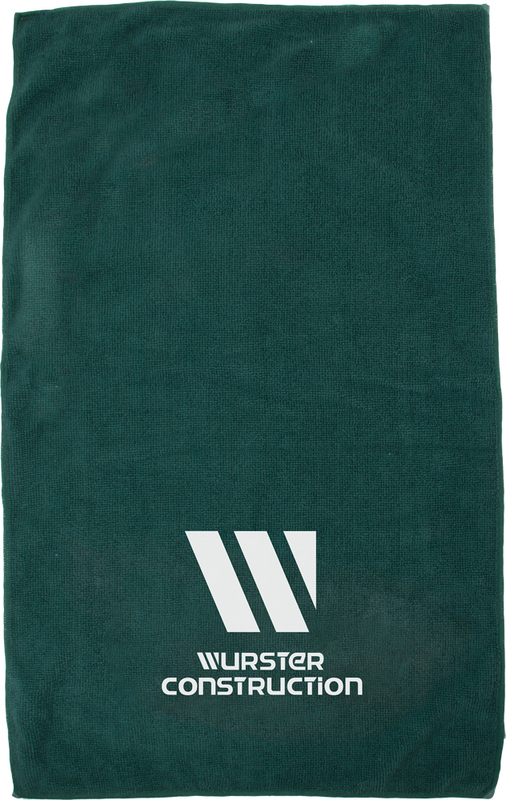 Price includes a one color imprint. 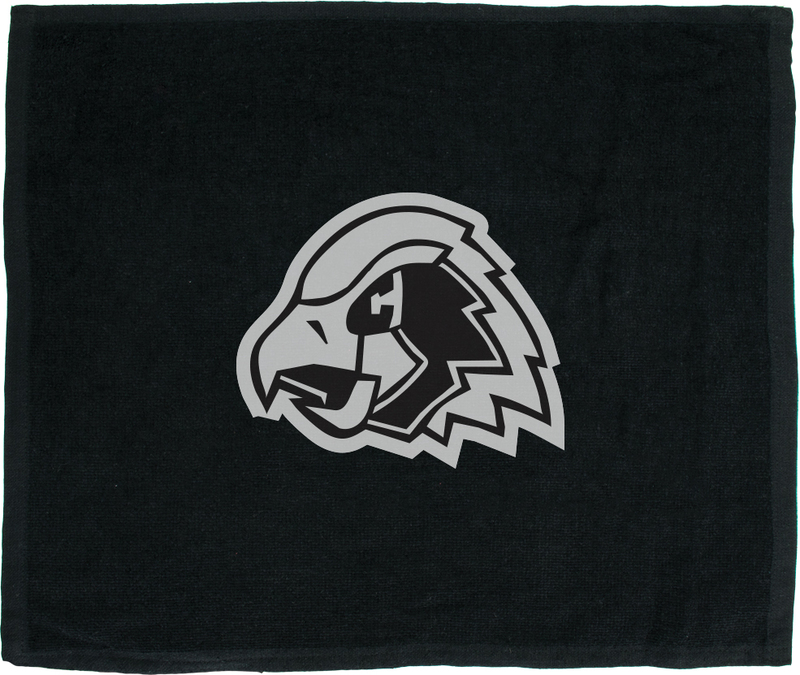 Hemmed 15" X 18", dark rally towel. 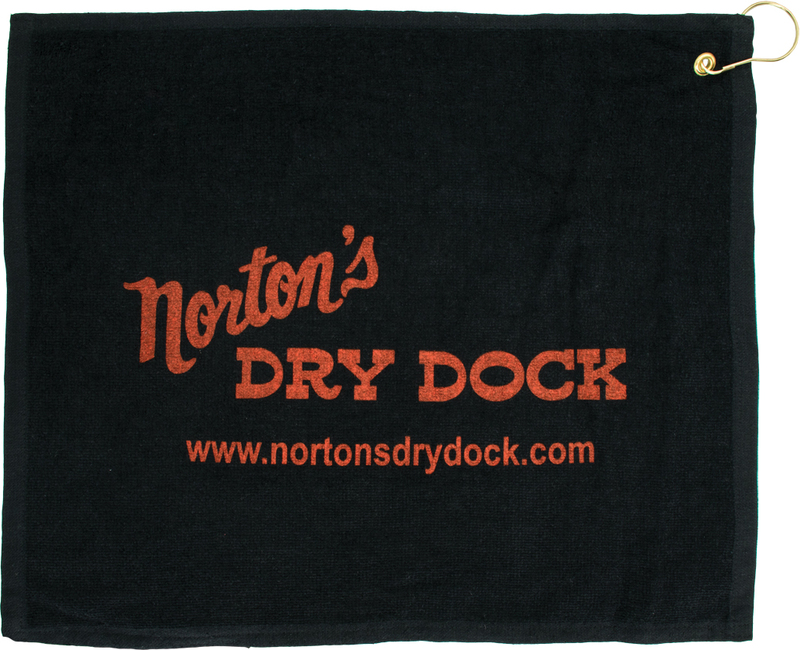 Available colors black and navy. 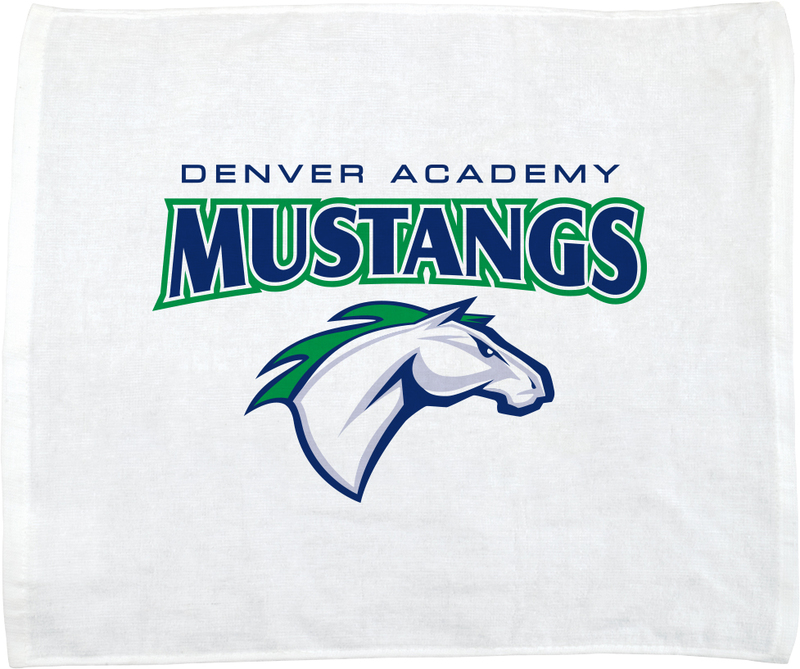 Base price includes a one color imprint.